Speed through top news in a flash. 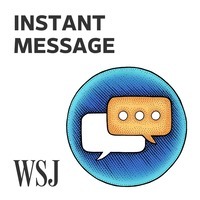 Get the most important stories you need to know from The Wall Street Journal several times each business day. WSJ What's NewsShould the Census Have a Citizenship Question? WSJ What's News | Should the Census Have a Citizenship Question? 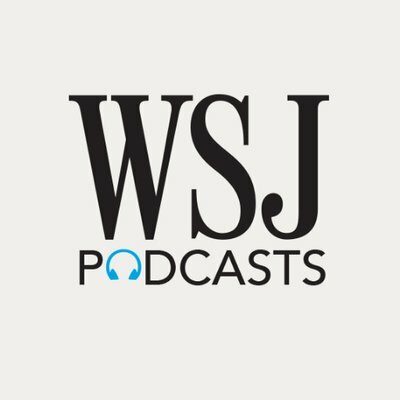 WSJ Tech News BriefingGDPR One Year Later: Can EU Enforce Digital-Privacy? WSJ Tech News Briefing | GDPR One Year Later: Can EU Enforce Digital-Privacy? WSJ Opinion: Potomac WatchBernie Sanders: Democratic front-runner? WSJ Opinion: Potomac Watch | Bernie Sanders: Democratic front-runner? 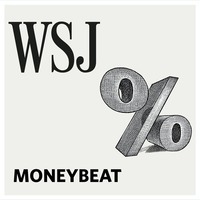 WSJ What's NewsIs Netflix in Trouble? WSJ What's News | Is Netflix in Trouble? 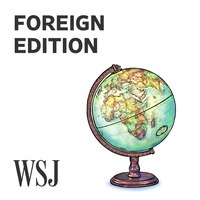 WSJ What's NewsThe U.S. Wants to Ban Huawei. AT&T Mexico Relies On It. 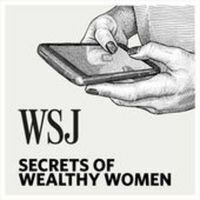 WSJ What's News | The U.S. Wants to Ban Huawei. AT&T Mexico Relies On It. 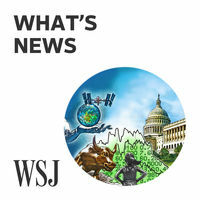 WSJ What's NewsMeasles Cases Continue to Rise in U.S.
WSJ What's News | Measles Cases Continue to Rise in U.S.